The Quigley Dental Practice is a long-established Dentist in Sidcup & Northfleet which has been providing high quality dental care since the 1960s. We have a full and dedicated team of dentists, hygienists, nurses and support staff to take care of you. The practice provides the full range of general dental treatments, such as white fillings, crown and bridge work, root treatments, extractions, dentures and deep scaling. First and foremost, we listen to you, so that we can understand your concerns and expectations. We always aim to get our patients pain-free and dentally fit and to then provide ongoing maintenance. Emergency slots are available, every working day. Our examinations include a full mouth charting, along with a periodontal assessment to diagnose any gum disease. 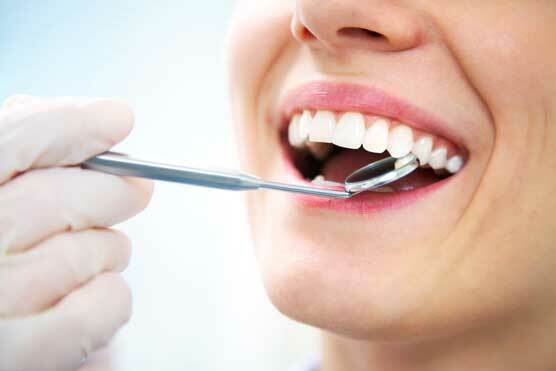 We also check the soft tissue for diseases, including oral cancer. 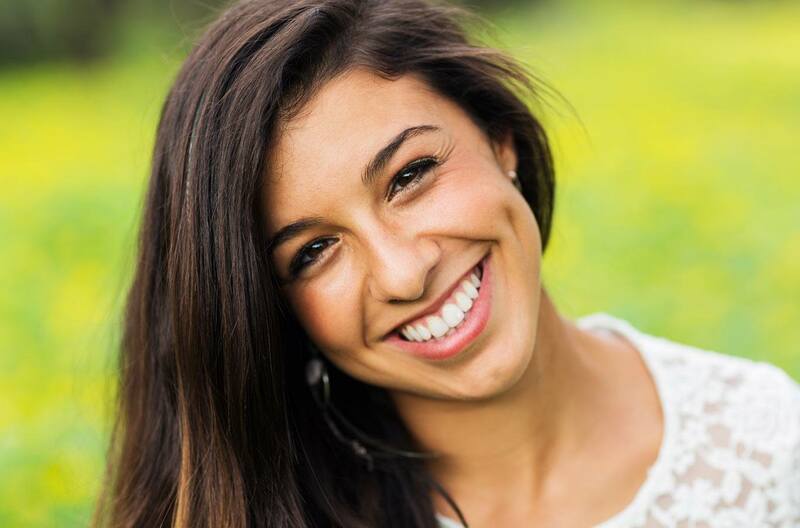 Some of our patients like to enhance their dental appearance and we offer a range of cosmetic treatments, such as veneers, ceramics and Invisalign Go. 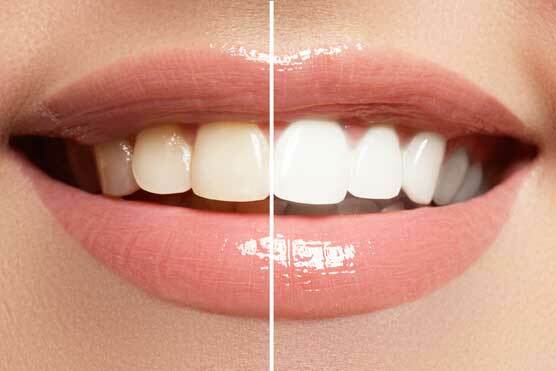 A particularly popular request is for teeth whitening using the Opalescence Home Whitening system. 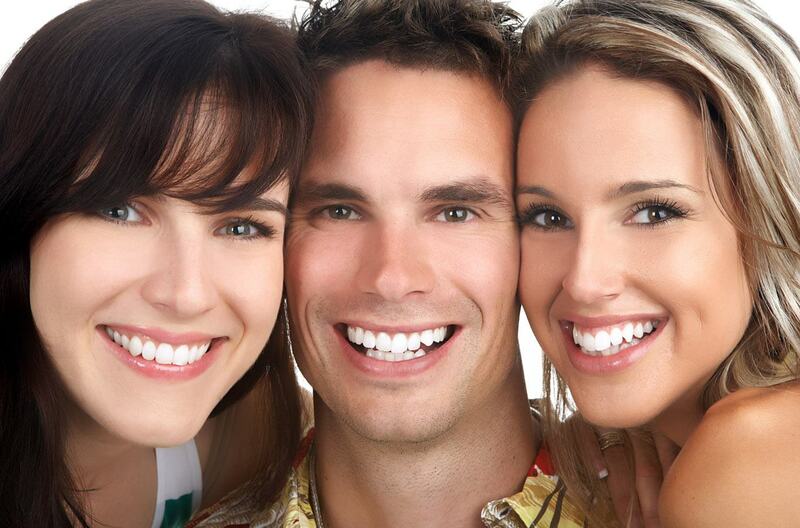 We are a family-owned practice and are proud to have given excellent dental care over the years to many generations. Indeed, for many families, we are seeing grandparents, parents and their children! One of our patients wrote to say: “The dental treatment, through the years, has served me well. The dentists have time for you, to listen to problems and the reception staff are invariably pleasant and professional.” You can see other testimonials here. So… if you haven’t seen a dentist in a while, or you’re worried about your smile, crooked or worn down teeth, stains, bad breath, getting long in the tooth, sensitivity, losing your teeth or oral cancer, then why not book an appointment with one of our dentists, by calling 020 8300 7979 (for the Sidcup practice) or 01474 567 167 (for our Northfleet practice).